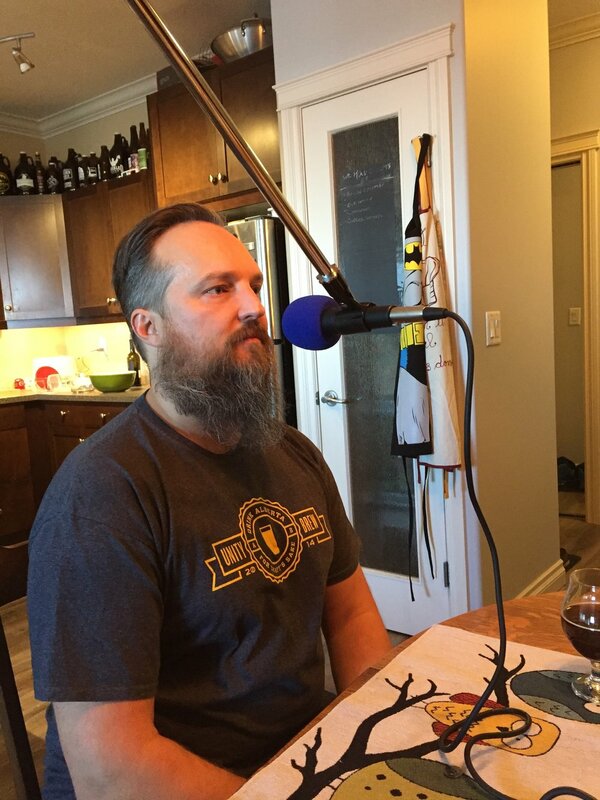 Today Andrew is joined by legendary Edmontonian Greg Zeschuk; Doctor, video game developer, and now, brewery owner. Greg talks with Andrew about his most recent endeavour Blind Enthusiasm, and Beira, a restaurant brewery combo that is re-thinking the way both are done. 00:57 - What makes Blind Enthusiasm unique? 32:14 - What are you wanting from Alberta Beer?